What we’ve learned over the past couple of years is that when The Restoration does something, they do it really well. From the bands first performance donning retro garb that matched the early theme of their music, they’ve found ways to evolve within themselves producing quality product after quality product. 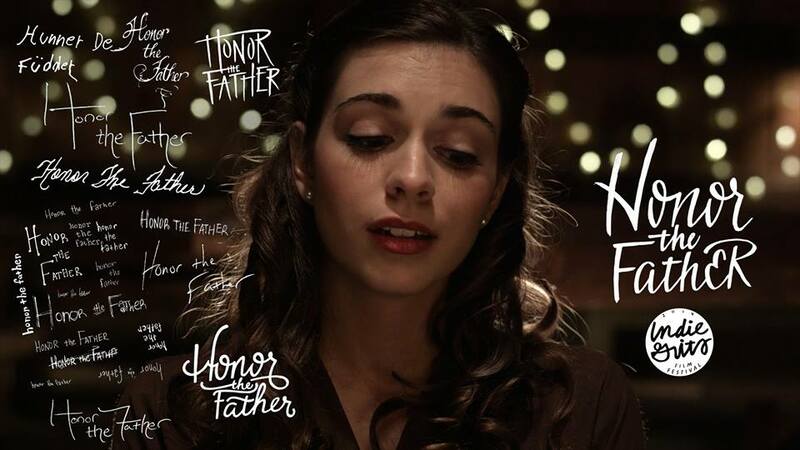 This year their narrative video for Honor the Father took home the top Local Grit award after its debut at Indie Grits. To even approach the writing process of the heavy issues which Honor the Father takes on would be intimidating, but then to go on and film a masterfully shot and edited narrative music video to go along is a task unto itself. Especially on a tight independent budget. These things have never stopped The Restoration, who operate on a tight-knit community of supporters and passion for the art which they create. The video moves quickly as it follows fictional characters Roman Cyprus through the courtship of Diana and onto the backwards ways of the old South by fading from color to black and white as the moods and songs change.